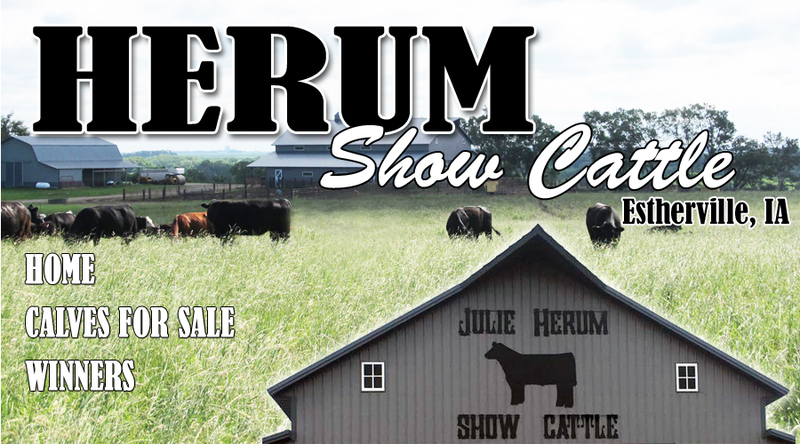 Herum Show Cattle is a 4th generation of cattle breeders. Julie (Blum) Herum’s great-grandfather, H.L. Ryon, started raising purebred Shorthorn cattle in 1925. Minor Blum & his son, Robert Blum, both from Terril, also raised, showed, and sold shorthorn cattle. Robert’s daughter, Julie, then continued on with the family tradition. 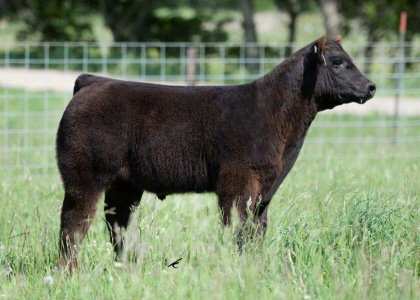 Her three daughters, Tess, Hallee & Bailey, exhibited many champion heifers & steers over their years of showing at the county fair, state fairs, jackpot shows, and at many national level shows all across the country. 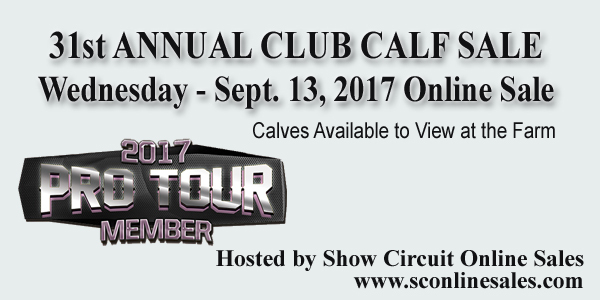 In 1986 we started having an annual club calf sale and continued doing so until joining the Pro Tour sale when it originated in 2003. We are members of the American Maine-Anjou, Chianina, Shorthorn & Simmental Associations. Julie & Doug wish to thank all of the families and buyers who have supported our sale over the years and continue to do so. View Pictures & Videos and Place Your Bids! Sale Directions: ½ mile north of Wallingford on Hwy. 4 & ½ mile west on 220th Street, turn north on 395th Avenue. "Thank you to last year's buyers and bidders. We look forward to seeing you again this year."